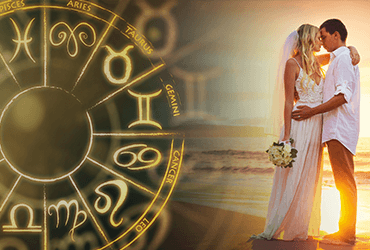 Horoscope is based on Astrology. A science that has proved it’s worth time and time again. It can influence our life in a myriad of ways which adds to its relevance in our day to day lives.